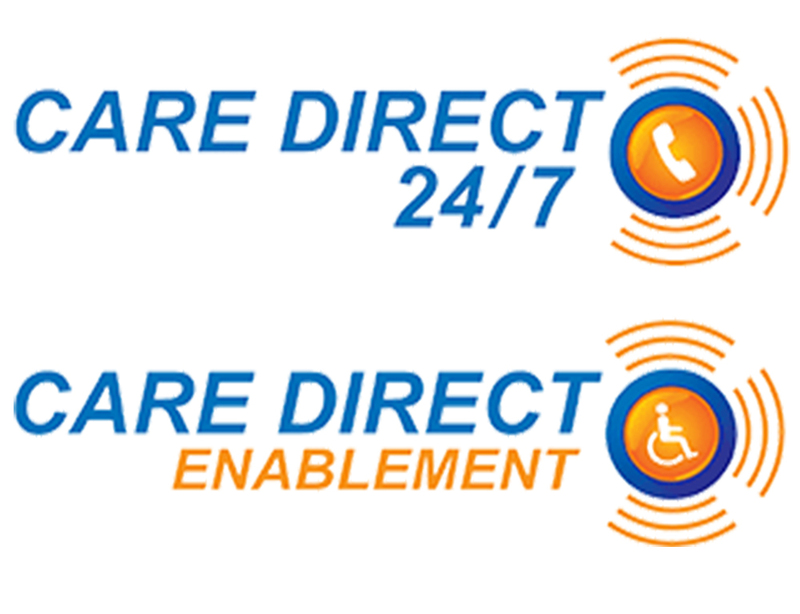 Care Direct is a provider of Telecare & Telehealthcare, assistive technologies and enablement products throughout Northern Ireland and Ireland. We provide a 24 hour monitoring service, 7 days a week, 365 days in the year, our main office based in Maguiresbridge in Co. Fermanagh is open Monday to Friday from 09.00 – 17.00. 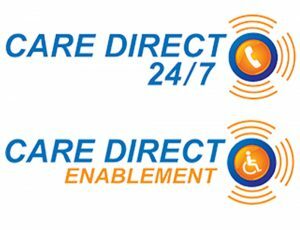 We have two divisions, Care Direct 24/7 providing lifelines and panic buttons with a wide range of additional peripherals and Care Direct Enablement providing products such as wheelchairs, commodes, walking frames, disposable bed pads, incontinence care such as barrier creams and much more. Founder and managing director Sharon Foster, established Care Direct in 2012 after identifying a need and a gap in the current healthcare field. We find ourselves in a unique position as Sharon is a Registered General Nurse with over 25 years nursing experience which she portrays throughout the company in a professional manner. Sharon also completed her Masters in Nursing during which she researched and published a paper on the benefits of assistive technologies for victims of domestic abuse. Through this work and research we work with the Crime Prevention Officers, Domestic Violence PSNI Officers and Women’s Aid by providing our end-to-end solution to victims of domestic abuse throughout Northern Ireland and Ireland. Alongside Sharon is a well experienced team whose main aim is to provide an effective and efficient service to all our clients and prospective clients, Our Office Co-Ordinator is responsible for the office and project management and has vast experience in dealing with general public and dealing with the general day to day enquires and issues raised by our clients. Our Sales & Purchase Assistant works directly with our suppliers and is responsible for our stock management system. 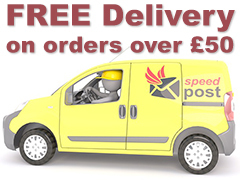 We are lucky to have a team of dedicated installers who are responsible for the delivery, installation, commissioning and training of our equipment, and this is carried out with dignity, patience and tolerance at all times.